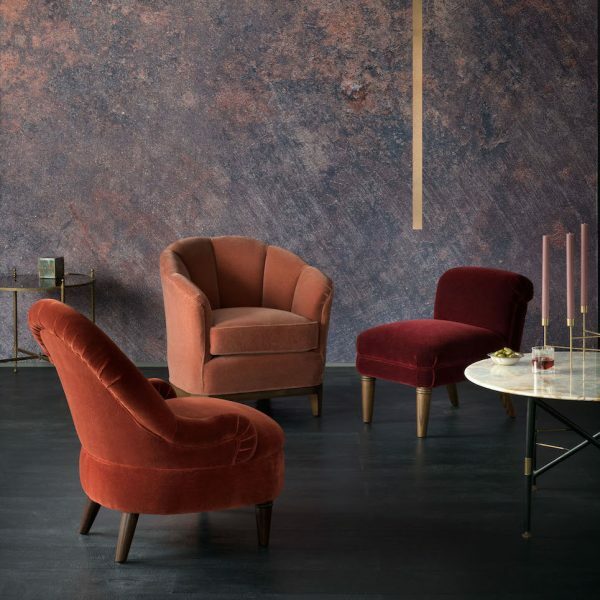 George Smith have worked with internationally renowned designer Martin Brudnizki on a fabulous new collection of armchairs and sofas. 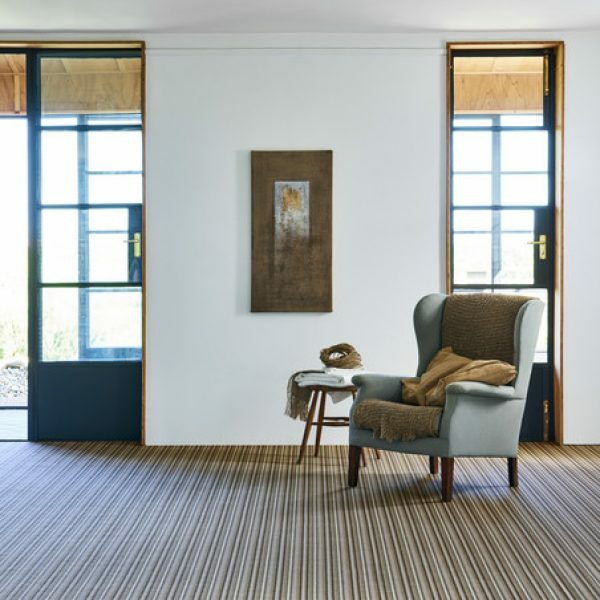 This autumn Crucial Trading introduced four new wool designs, a new Sisool design and five new colours for Sisal Oriental. 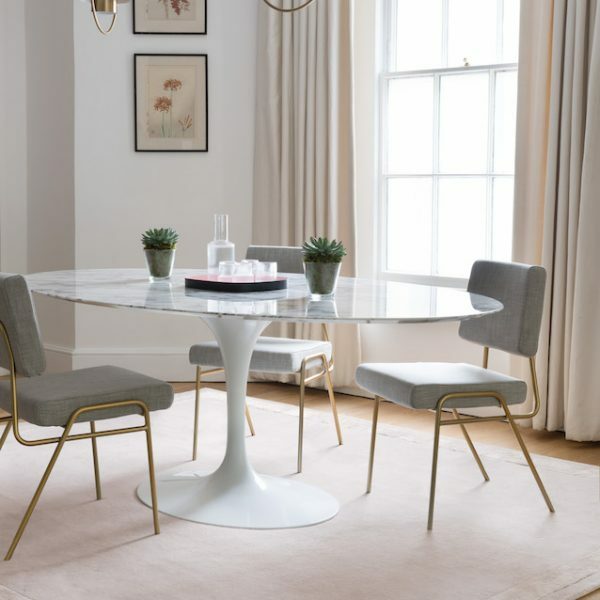 The Rug Company have collaborated with paint and wallpaper industry leaders, Farrow & Ball.